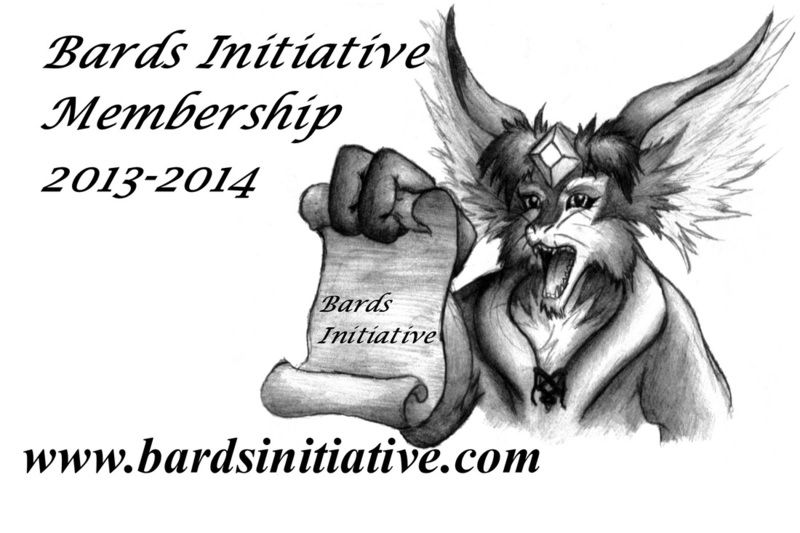 Become a member of the Bards Initiative! The Bards Initiative only opens our books for membership twice a year. But the month of July is one of those times! And this is an exciting time to join the Bards Initiative because Bards Annual 2013 was just released! By becoming a member you will not only have access to all of the cool poetic things the Bards Initiative does, but you will be helping to fund our poetic activities throughout the year. 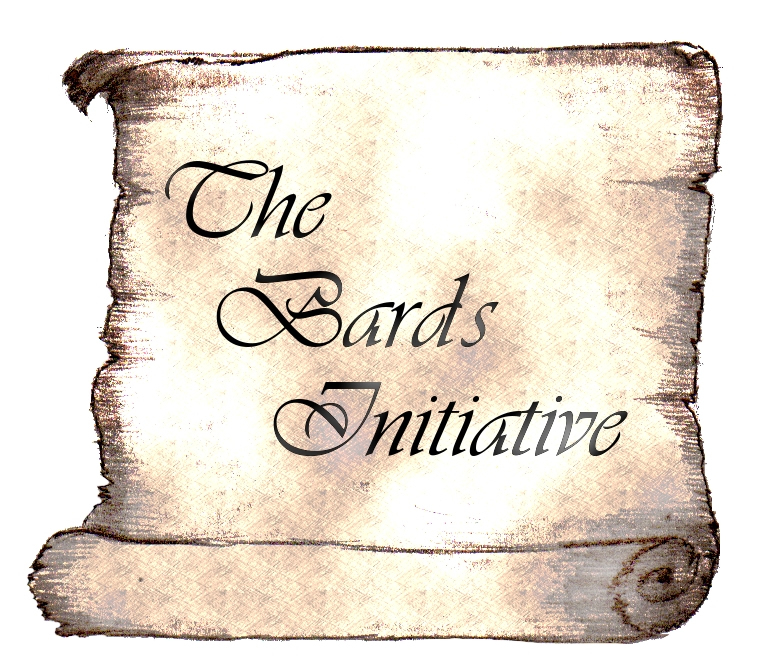 The Bards Initiative works hard to put together events to help the community such as poetic events for autism awareness, Veterans workshops, Bards Day each year, an annual anthology, Bards against hunger and other things. Discounts on books/admissions at other events. The Membership Books Will Close On July 20th, 2013.